LOVE these two looks. Looking forward to neutrals, flowy fabrics and brown chunky shoes for spring. There are more where these came from....click here. The past few weeks we have found ourselves in a bit of an inspiration rut. It may be the awkward season in between spring and summer (at least in LA) or we may just be a bit tired of the blogs and magazines that we read on a daily basis. Either way, coming across this blog, stardust and sequins, quickly pulled us out of that rut. 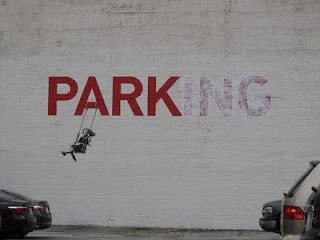 This blog seems to have the best collection of photos, from all over the place. Just scrolling down the homepage we found at least 5 photos we just had to have (maybe blown up in our living room?). 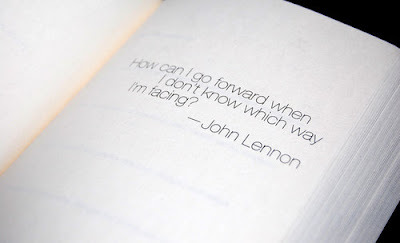 It's refreshing to find a blog that allows us to look without thinking. We can just scroll through and find inspiration from a collection of photos from many different venues. Check it out here. We promise it won't disappoint. We aren't quite sure what we think of this picture. 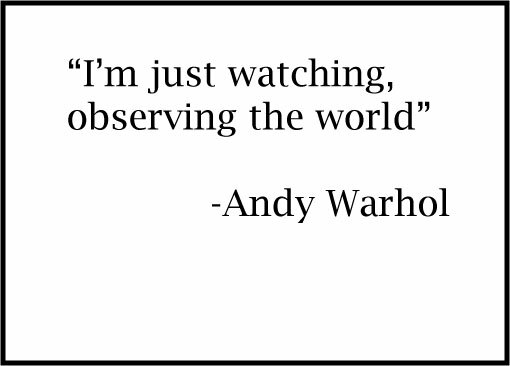 It kind of creeps us out, but some people are loving it. Thoughts? 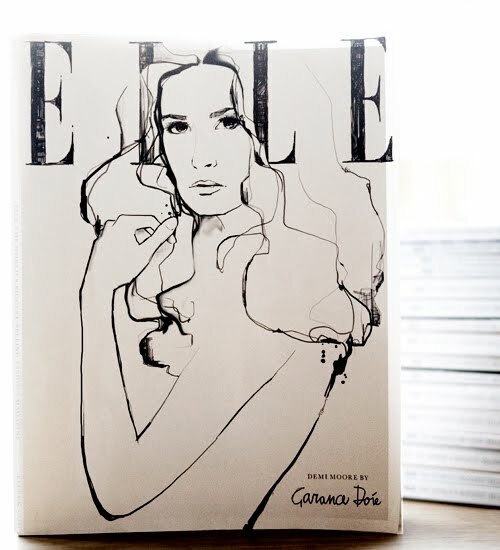 Garance's sketch of Demi Moore for the Elle UK cover of the collector's addition. "I just want to say to everyone like me who chose slightly more complicated paths, the roads less traveled, the ones with lots of roadblocks and long stretches of anguish, I just want to say that the most important thing is to always be moving toward your desire. Just do the things that make you smile and you’ll always end up somewhere. 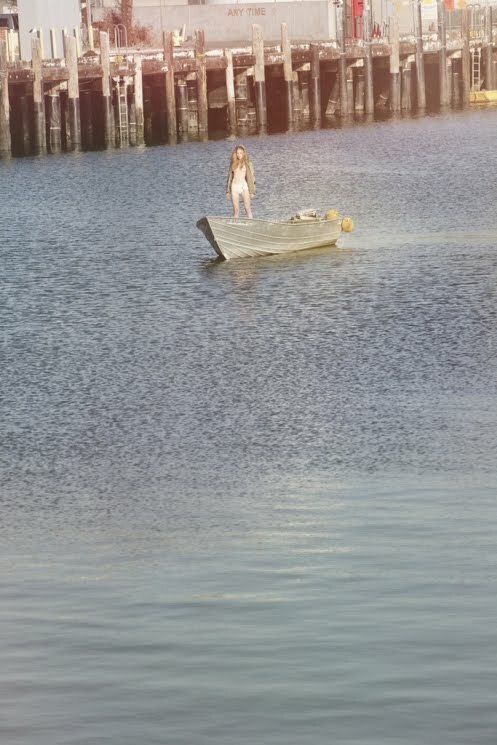 Even if that place is not anywhere you’d imagined you’d be at the start." Loving the sunshine in the picture of Leigh (far right), Taylor's edgy look and badass shoes (second from left) and love the back shot of these two girls. Mr. Newton posted 124 pictures of his Paris stuff today on his blog. We went through and picked out our favorite from these 124. Here are a few, more to come. Only putting a few in each post so you can see them better. Also, many say Miroslava is a fashion victim (first picture on left), but we still love her, and we LOVE this outfit. We were quite happy to see that this went up. We have always loved Banksy's work and we are glad that we will get to see a part of it now, nearly every day. This one hasn't been enclosed yet, so go check it out, up as close as you want. 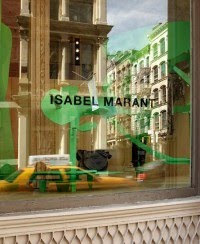 The Isabel Marant store opened last week in Soho. Wish we were there to see it! So gorgeous, what's not to love? Just stumbled across this video on Style.com of Todd Selby showing his own space and describing a bit of what makes him tick. It is an interesting chance for the guy behind the camera to give insight into how and why he does what he does. We love theselby.com for many reasons, mainly we love to see the creative spaces that some of our favorite designers/photogrpahers etc create in, but also we love Todd's unique style and creativity that goes into the picture taking and compilation. He does an incredible job of really capturing the vibe of a place. He did this interview as a promotion for his book, that we will definitely be buying. Check out the video, its worth it. the days are longer, the breeze is a bit warmer and we have traded in our fryes and sweaters for simple flats and printed dresses. Here is a small glimpse into our feelings and inspirations for this season. Thinking, light colors, delicate fabrics, long days, relaxed hair and feminine body styles. It will be nice to take a break from blazers, studs and the masculinity that has been so present in the last few seasons. Also, side note, we aren't condoning smoking, just think that the picture fits.